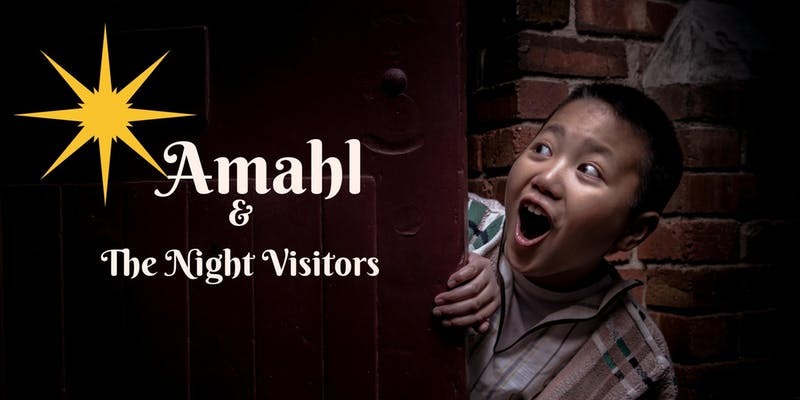 Come join the Trinity Players as they share Menotti’s Amahl and The Night Visitors with you. In this one hour family friendly opera, we follow the epic journey of the three quirky wise men following the star to visit the Christ child. On the way, they take refuge in the home of Amahl and his mother and miracles ensue. This is the perfect way to enjoy an opera, in English with the whole family, don’t miss out on this beautiful production.